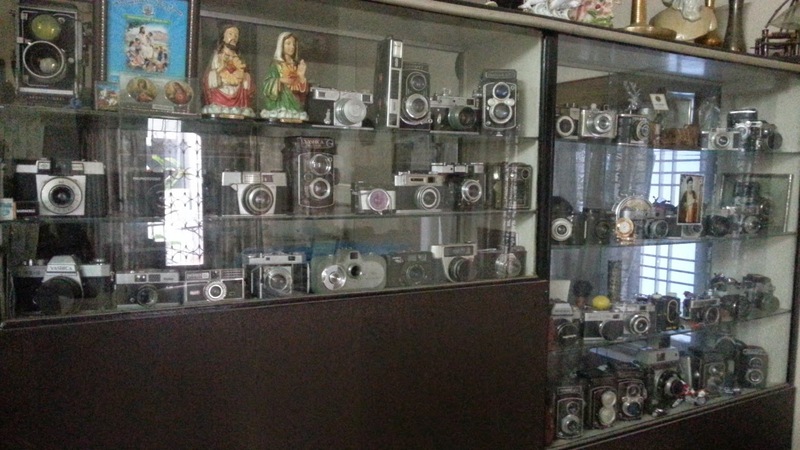 Recently we wanted to get our camera repaired but due to Dussera holiday all service centers were closed. Its then that we came across this place called Thomas Camera Repair. Its not your regular commercial service center. Mr. Thomas is the person there and he operates out of his home. 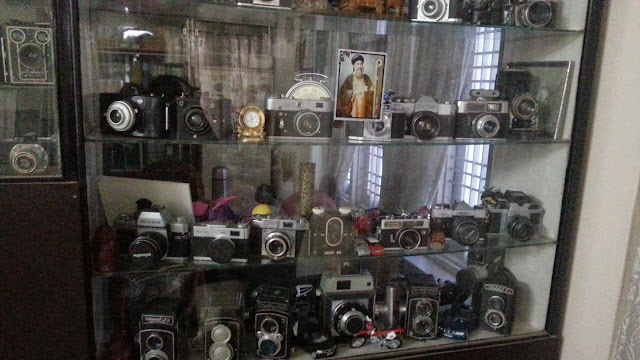 Whats noticeable immediately when you enter is his amazing collection of cameras! One thing to note is that he only repairs professional cameras and we did not know that at that time. We had a point and shoot and hence could not get it repaired with him. However he was very helpful with guiding us on a solution.